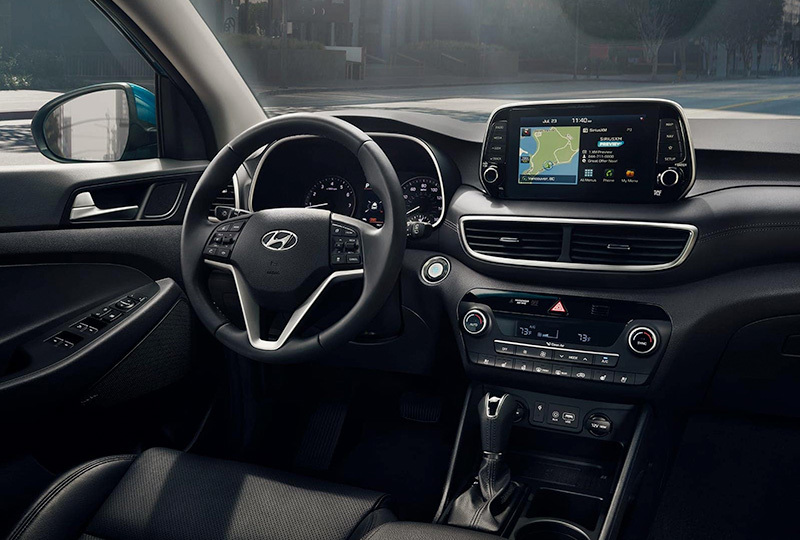 The 2019 Hyundai Tucson from Hyundai of Greer in South Carolina - serving Greenville, Spartanburg, Easley, and Simpsonville - is a modern SUV with incredible comfort and remarkable capability. 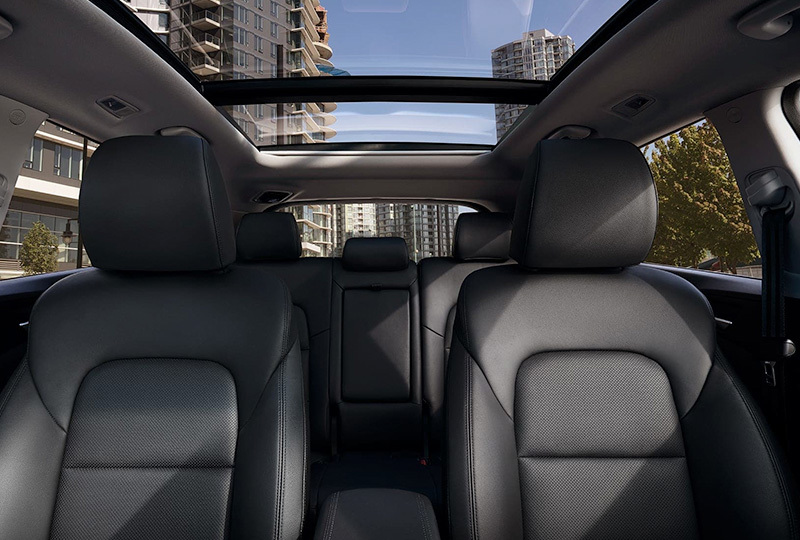 The spacious cabin accommodates people or cargo with ease, thanks to a standard 60/40 split-folding rear seat. Everyone can relax in cloth-trimmed seating that includes a special YES Essentials® fabric treatment for long-lasting quality. Expect great power from the standard 2.0L 4-cylinder engine that quickly accelerates with 161 horsepower and 150 lb.-ft. of torque. 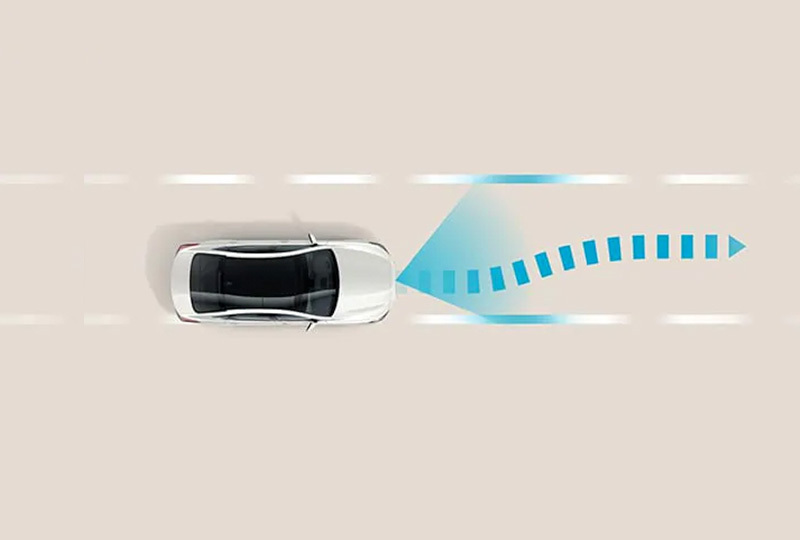 Maximize your miles to the gallon with an estimated 23 MPG in the city and 30 MPG on the highway.1 Control standard features like Apple CarPlayTM and Android AutoTM smartphone integration with the 7-inch touchscreen audio display. Improve your daily routine with the available proximity key that adds simple entry and push-button start. Now is the best time to buy a new Hyundai! The 2019 models are here and the savings are unbelievable. Take a test drive today, and see why so many people choose Hyundai. Visit our showroom located at 14435 East Wade Hampton Boulevard in Greer. 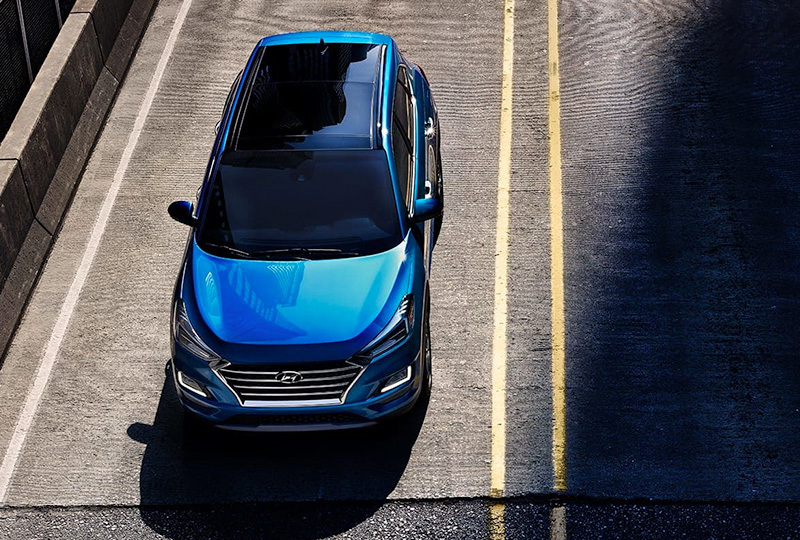 Your dream of owning a 2019 Hyundai Tucson can become a reality at Hyundai of Greer!